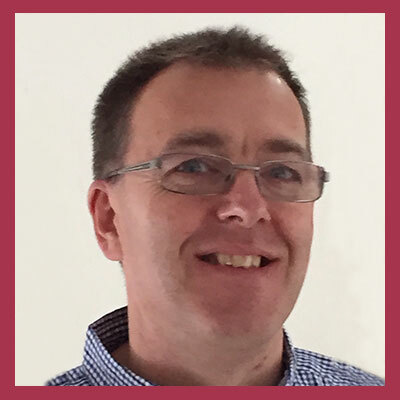 Mike has been involved in the insurance broking sector for over 25 years. After leading a management buy-out in 1998, Mike became CEO of the largest independent insurance broker in the Midlands, leading the business to deliver a 10-year trend of profitable growth. Mike attributes this success to the tremendous customer loyalty the business enjoyed as a result of the dedication and hard work of his 250-strong team. As a Certified Net Promoter® Associate, Mike’s business approach is to have a keen focus on understanding and meeting client’s needs. Qualitas Insurance Brokers has been founded upon this principle.